Photographs are something you’re going to keep and cherish forever. They are timeless. They offer you a way to capture your memories, every perfect and imperfect moment, and cherish it forever. That’s why photographers play a major role in every celebration. It’s on them to see, to recognize all those important moments and capture them. 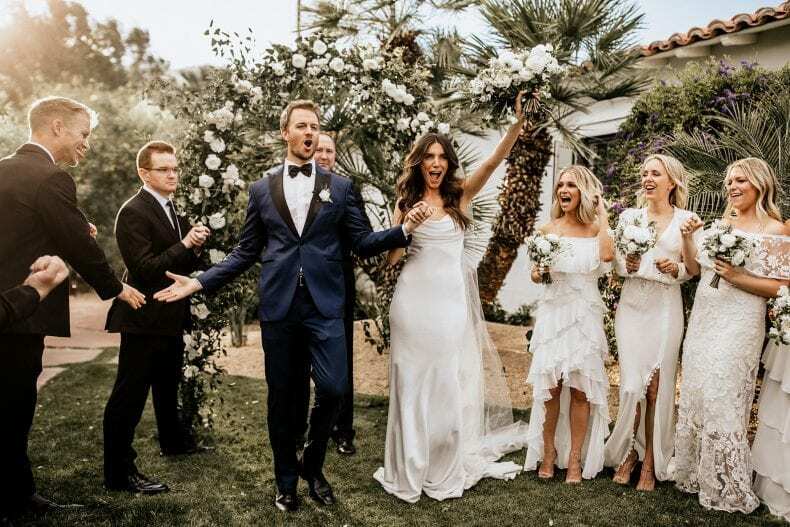 Your wedding day will undoubtedly be full of those moments and you’re going to need someone experienced, skilled, and creative to hold the camera. A photographer is not someone you should hire because they don’t charge much, but because you believe they can tell your magical story properly through photographs. When choosing a wedding photographer, you should look for someone with experience in wedding photography. Prepare a list of questions for the photographers you’re going to interview, take a look at their website, and ask people for recommendations. Perhaps you already attended a wedding recently and liked the photographs, so you’ve probably done with your search. However, if that’s not the case, ask friends and family if they know someone and look for reviews on the photographer’s website. 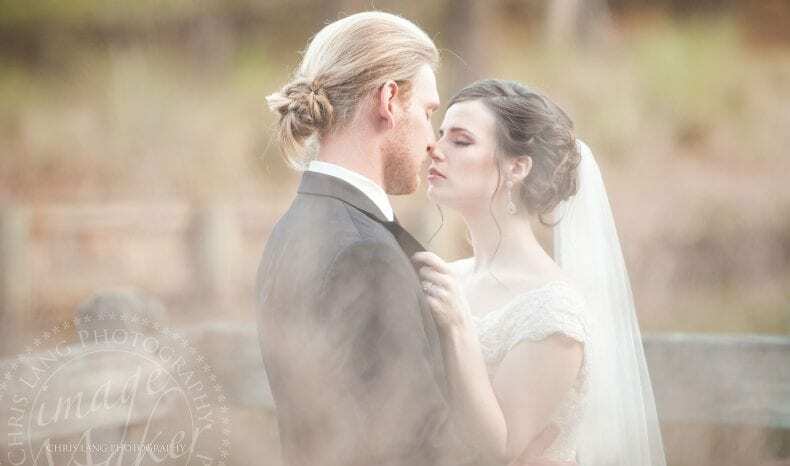 Hunter region is a stunning place and a goldmine for wedding photographers, so if you’re in need of a Hunter Valley wedding photographer your search shouldn’t be too long. Before hiring a photographer, you have to decide what style of photography fits you best. Do you like the traditional, classic style better, or perhaps photojournalism and illustrative photography are a better choice for you? The truth is in the portfolio. Look at their previous work and describe in detail what your wishes are. The photos aren’t there just for you to remember how that day went, but to tell a story and capture emotions on people faces. The style of the photographs will decide whether or not you’re going to be in love with your photo album later. There are no wrong styles, just the ones that don’t fit you personally. You get what you pay for. So, pay a bit more. It seems obvious, but you’d be surprised how many couples choose a photographer with lower rates, or ask their friends or family to photograph. The majority of those couples go searching for a good wedding photographer after the wedding asking them to re-shoot it. This is not something you want happening to you since the true emotions and moments are so hard to recreate! Do not make the mistake of not spending enough time researching the photographers. Do the research on time and book early. You usually have to book months in advance since good wedding photographers are often booked, especially during summer and spring. 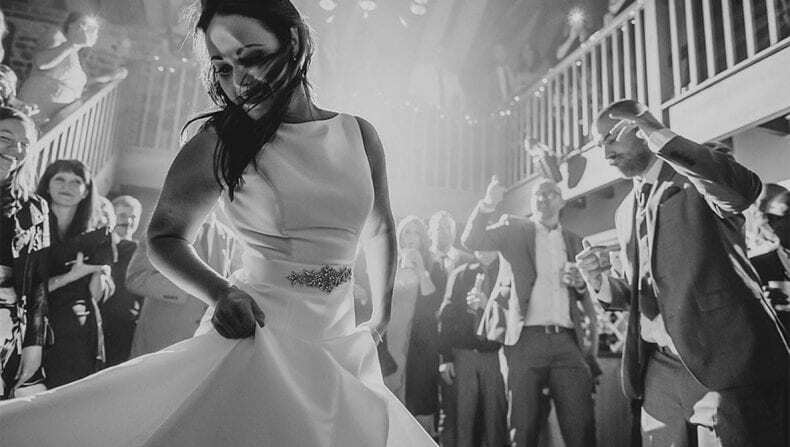 As soon as you choose the date and book the venue, start looking for a photographer. You have to trust and like your photographer. It’s important for you and your photographer to click. If your communication is good, you will be able to ask for anything and believe that they will deliver what you asked for. Viktor Troicki is getting married. Will Novak Djokovic be the best man?